Located in the heart of the Saint Louis district in Versailles, the King Louis XV built in 1727 a mansion that belonged to Sieur Louis Delalande, Guardian Officer of silverware of the king. 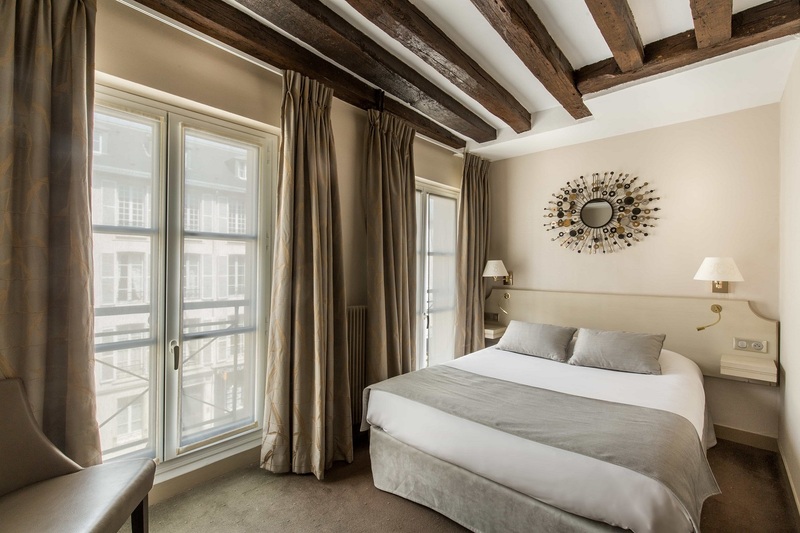 You will be warmly welcomed in this newly renovated establishment that kept it's historical architectural design, including it's unique exterior 'trumeaux' design, wooden beams and its refined reminiscent decoration of the King Louis XV's prestige. 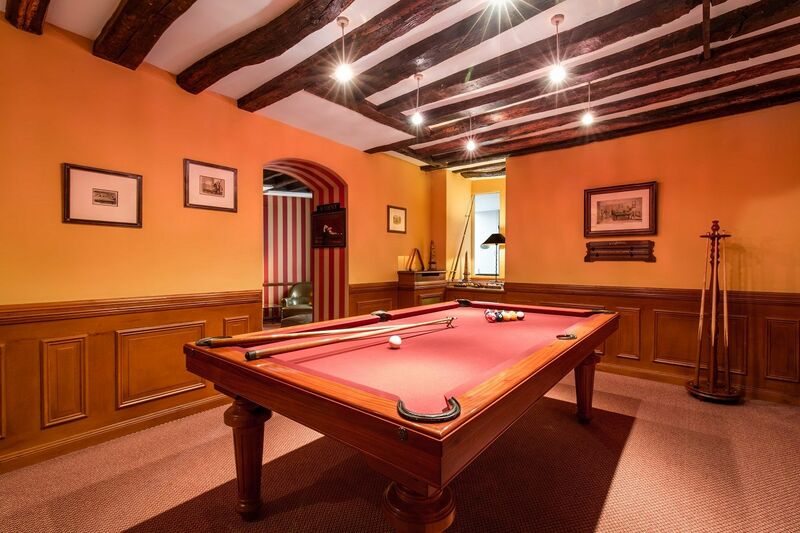 Relax in a friendly atmosphere around the garden, billiards room and enjoy a glass of champagne at the Hotel's Bar. Very good reception, attentive staff and superb room on the ground floor, bar and billiards area in felt atmosphere very appreciable. Personal care. Nice rooms. 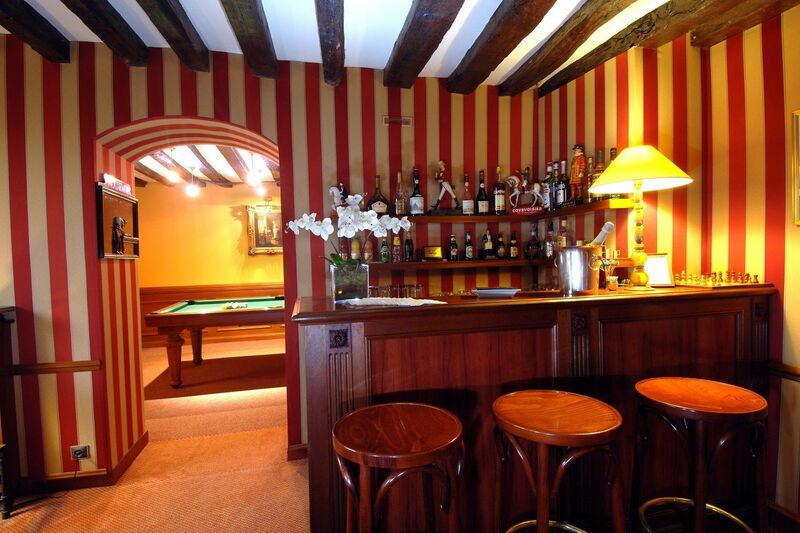 It became the hotel of my passages on Versailles. Hotel Residence du Berry in Versailles is a very good hotel. 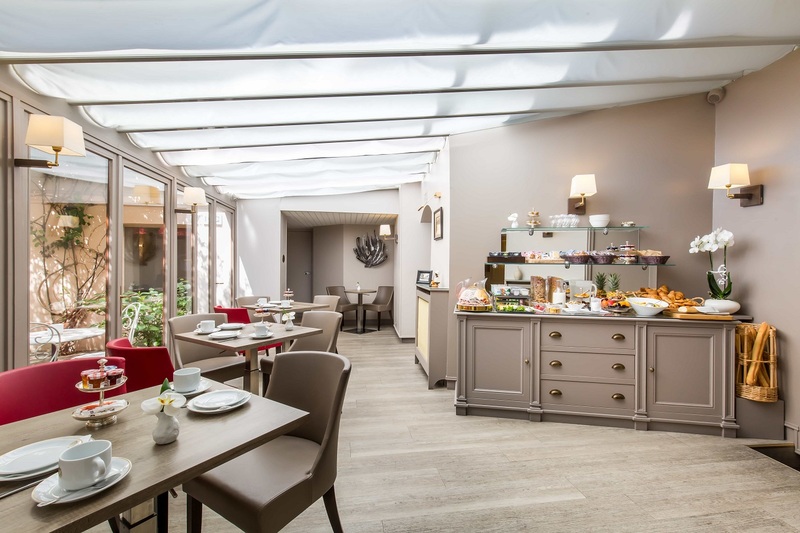 The Hotel La Résidence du Berry is the only establishment affiliated to the Logis de France in Versailles trademark. This more than 20 years partnership ensures the quality of services and an absolute comfort. 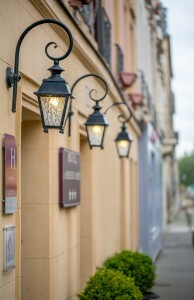 Come and discover the charm of an independent hotels during your next stay in Versailles. 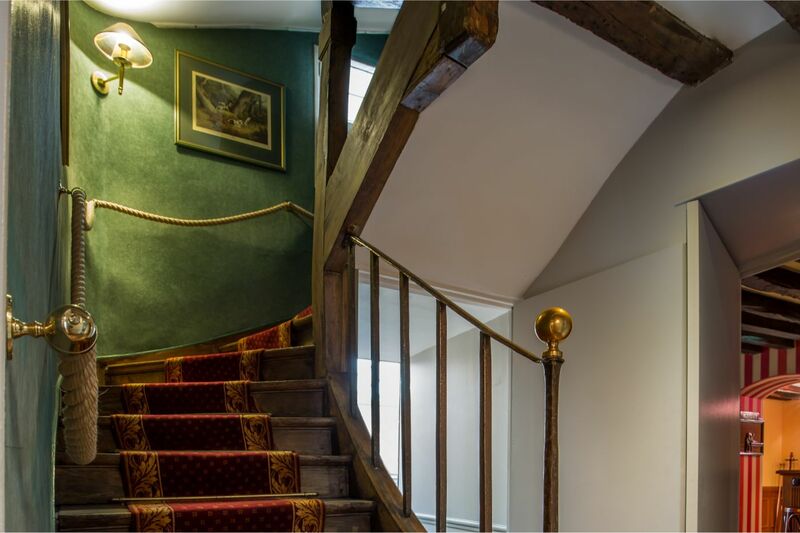 Hotel la Résidence du Berry - 14, rue d'Anjou 78000 Versailles France. Hotel la Résidence du Berry © 2019. 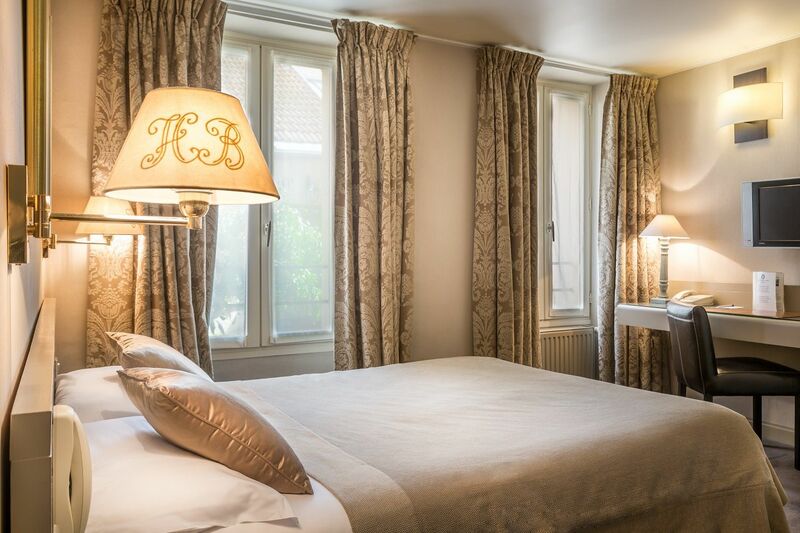 Charming hotel in Versailles. All rights reserved.